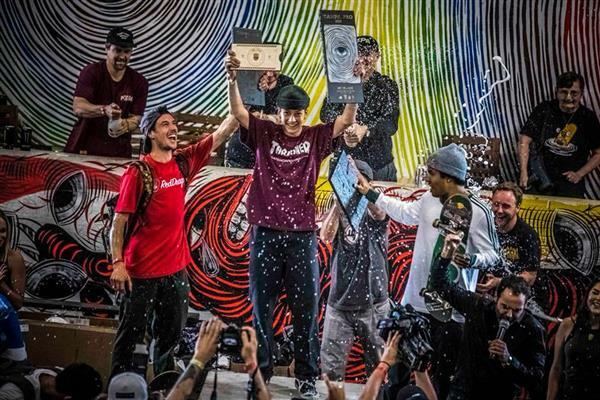 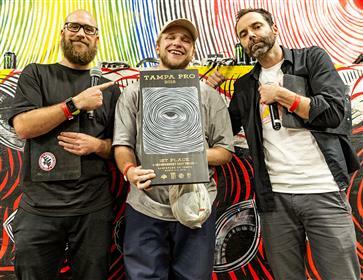 In the end it was Jagger Eaton who put down a solid run early in the finals claiming his first Tampa Pro victory and becoming the fourth skater to ever win both Tampa Am & Tampa Pro. 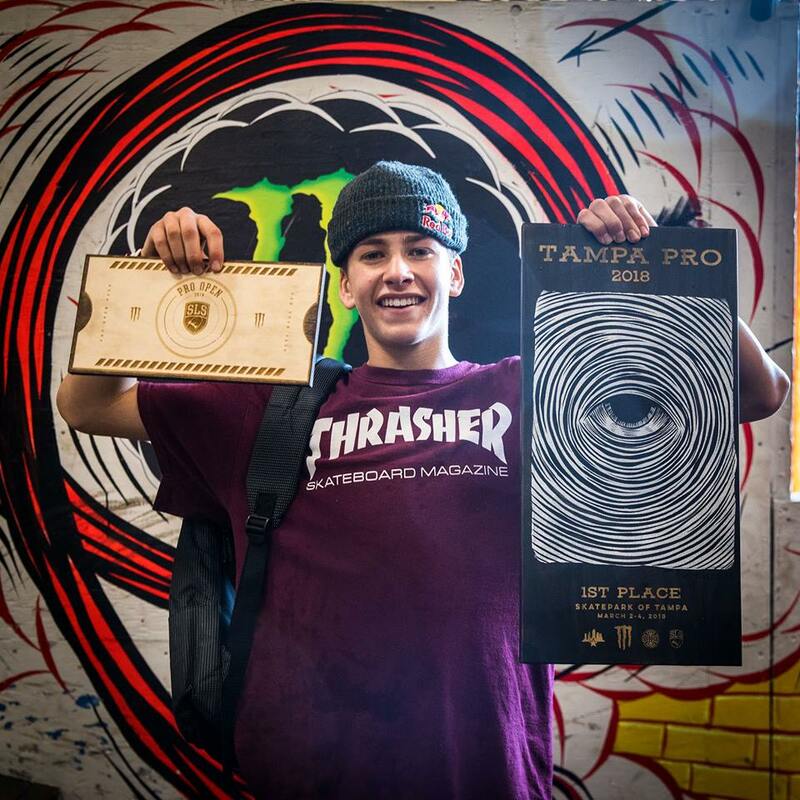 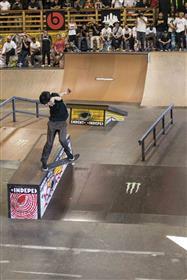 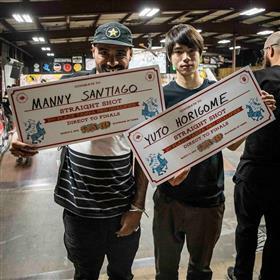 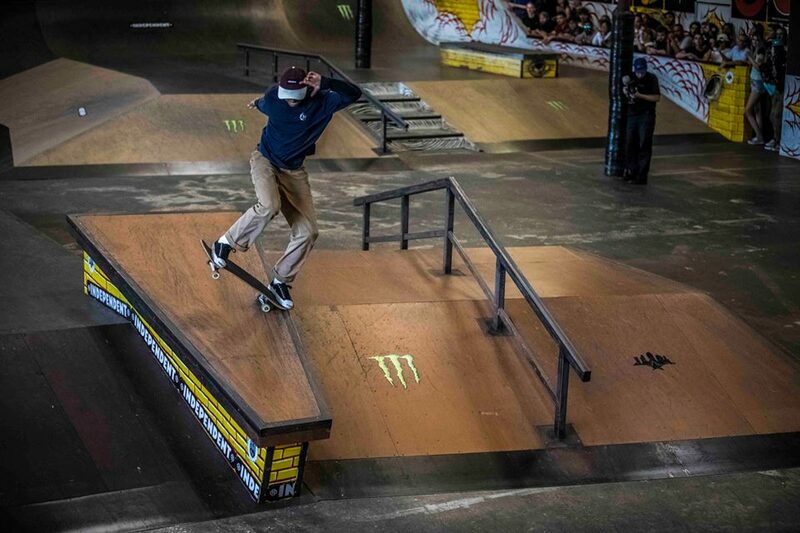 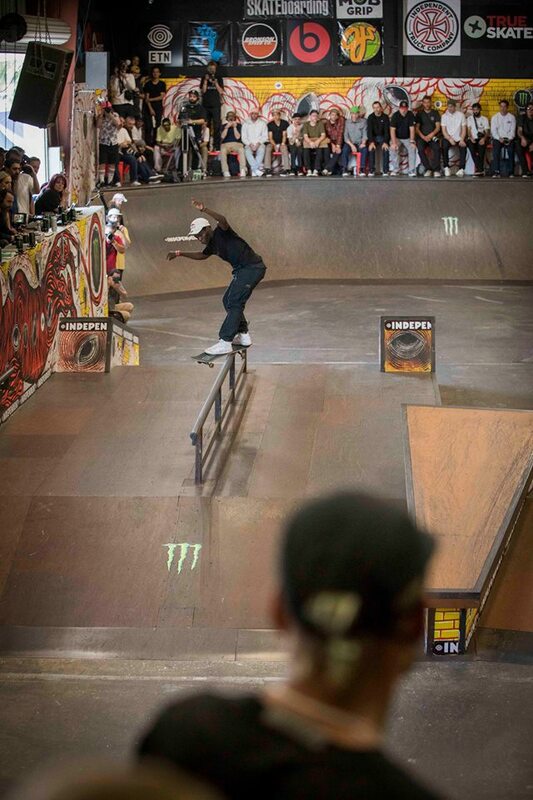 Jagger also earned the Monster Energy Pro Open Pass as the highest placing non-SLS pro, giving him a pass straight into the semi-finals of the 2018 SLS Pro Open and one step closer to skating his way into SLS. You can find the detailed final results from Tampa Pro 2018 here. 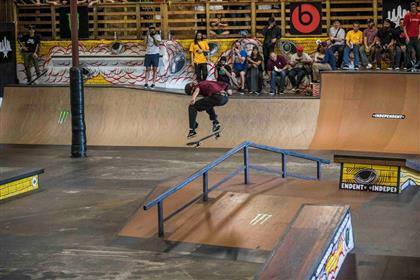 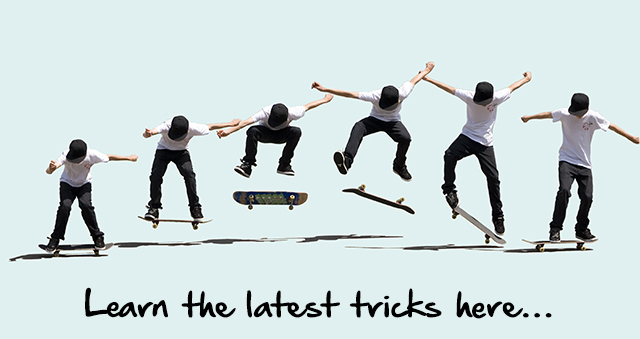 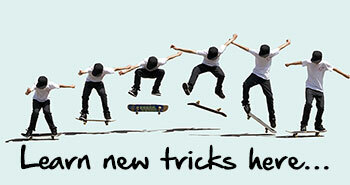 Follow Street League Skateboarding (SLS) online on their website & Facebook page, and check out what's happening at Skatepark of Tampa (SPoT) by visiting their website or Facebook page.